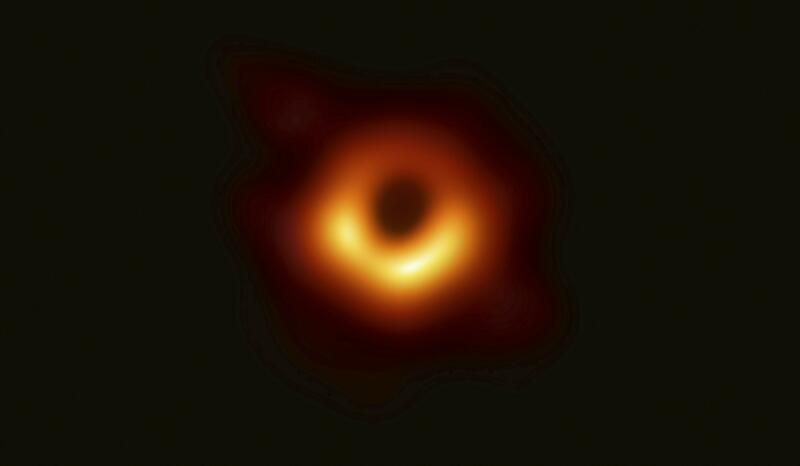 UPDATED: Fri., April 12, 2019, 4:14 p.m.
WASHINGTON – The newly pictured supermassive black hole is a beast with no name, at least not an official one. And what happens next could be cosmically confusing. Powehi is the black hole’s Hawaiian name, not its official name, explained Jessica Dempsey, who helped capture the black hole image as deputy director of the James Clerk Maxwell Telescope on Mauna Kea, Hawaii’s tallest mountain. Hawaii Gov. David Ige proclaimed April 10 as Powehi day, she said. Published: April 12, 2019, 4:09 p.m. Updated: April 12, 2019, 4:14 p.m.